Like living in a tree house! Being on the 2nd floor has views of lush landscaping/tree tops. Give up the tedious chores of maintenance, turn the key and come/go as you please! Carefree living here! 2 story building still affords a bit of privacy without the hustle/ bustle of a high rise. 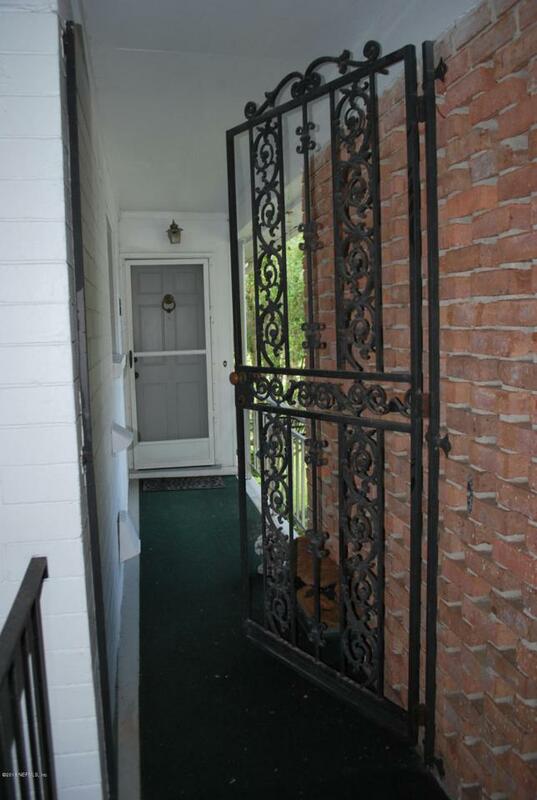 Only one neighbor on your floor and each has its own iron entry door for security/privacy. 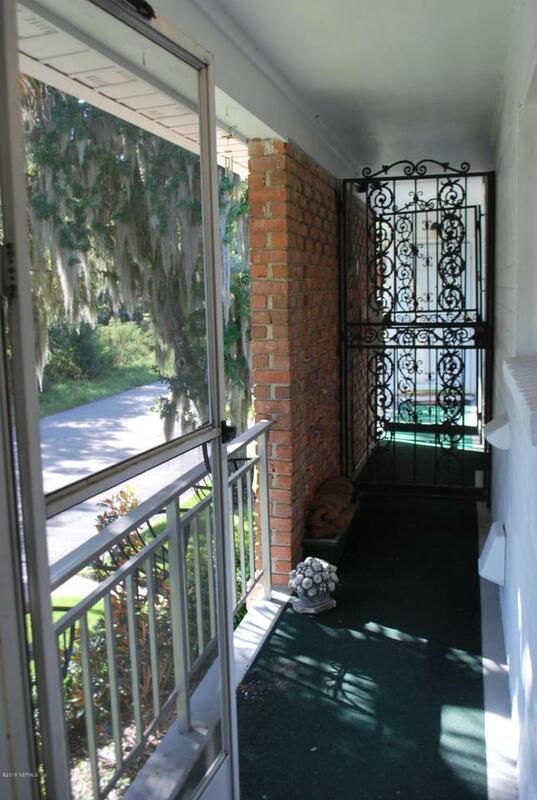 This unit opens into a wonderful glass filled porch with sunny windows/wood floors. 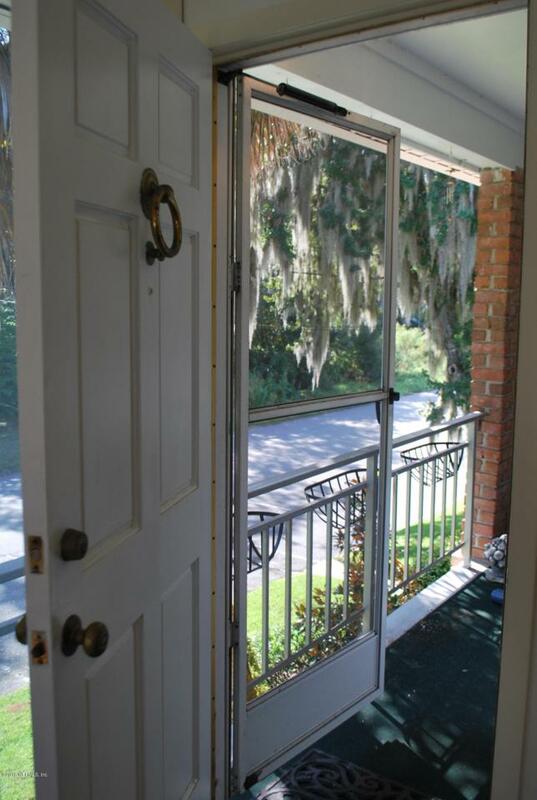 Then french doors can be opened or closed to a more formal foyer that leads to a quite spacious living/dining area. Built-in shelving flanks the electric FP, bright, sunny windows. 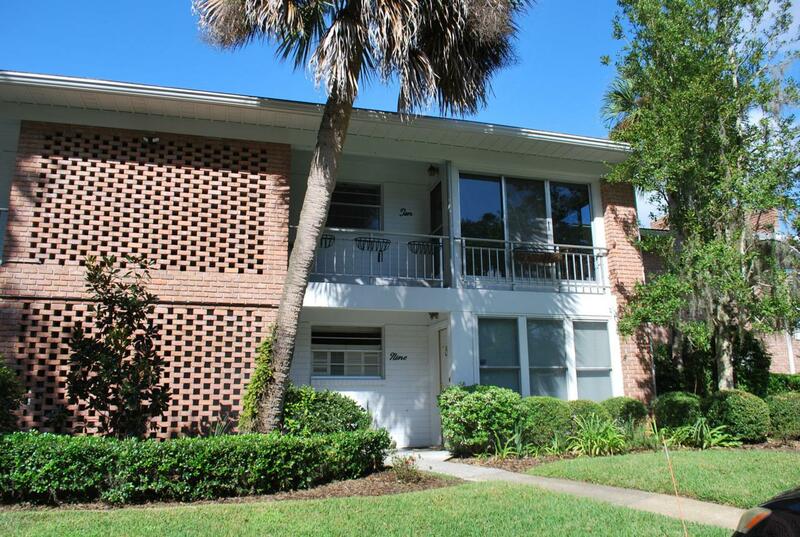 Kitchen fully equipped w/ brand new stainless appliances, loads of corian counters and new cabinetry. Eat-in nook option. Unit completely repainted.